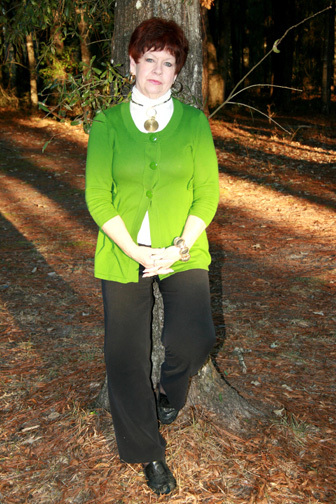 LAURA KENNELS is located in Northwest Florida. The kennel is owned and operated by Herb and Lynn Hall. 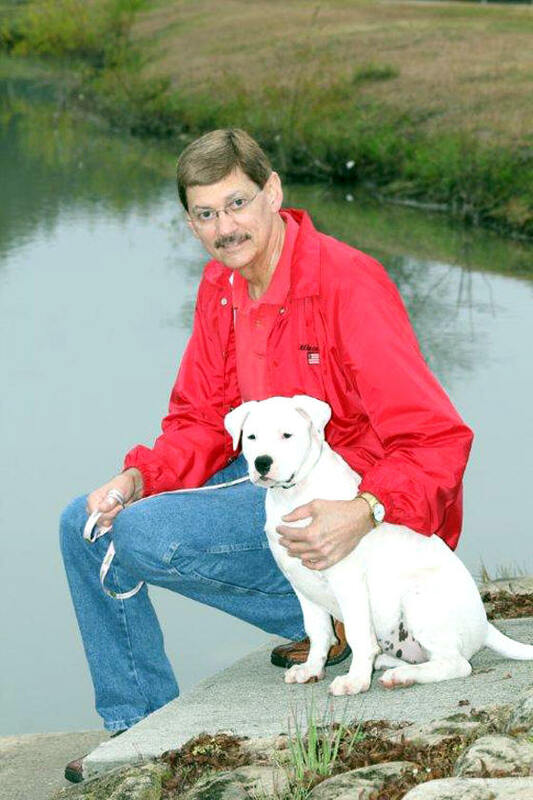 Lynn's cousin, Lem Miller of Joshua Kennels (central Florida), serves as kennel consultant. and named it after his daughter, Laura. Under the "Laura Kennels" name. "The kennel business runs smoothly because of our family commitment and faith. We enjoy our business because we enjoy each other. Has brought our endeavor to this point of success."